Dutch Eredivisie: Ajax vs FC Utrecht tickets available to see the game Dutch Eredivisie: Ajax vs FC Utrecht at Amsterdam Arena in Amsterdam, Netherlands. Your Dutch Eredivisie: Ajax vs FC Utrecht tickets will be delivered by Royal Mail and FedEx International. 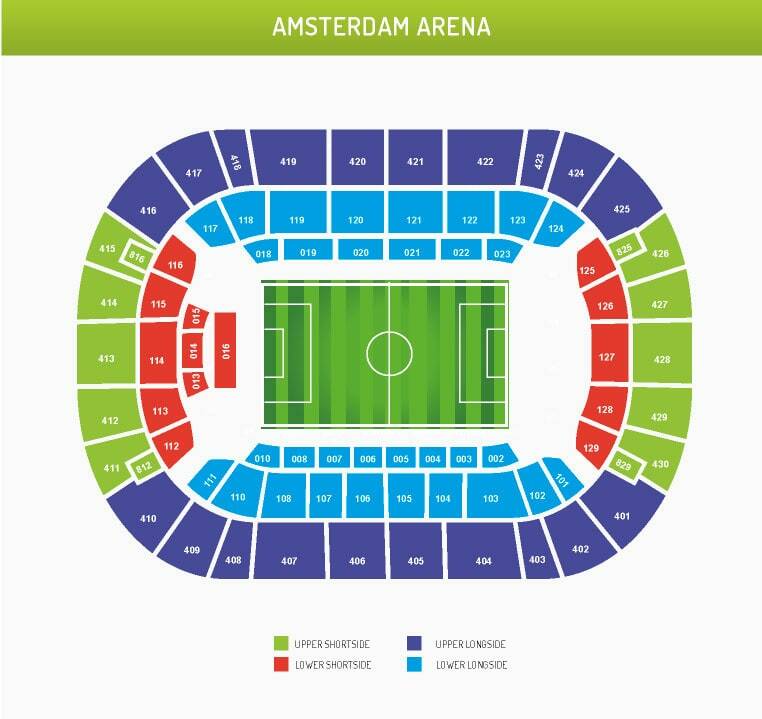 With our ticket guarantee you can buy Dutch Eredivisie: Ajax vs FC Utrecht tickets with confidence so you can enjoy the match at Amsterdam Arena in Amsterdam on Sunday, 12 May 2019 14:30.